Picture this: It’s a lovely October morning in Austin. Fall hasn’t quite hit, so it’s still the perfect weather for laying out at Barton Springs. It’s ACL weekend, and you get to see all three of your favorite bands. After a dip in the spring-fed pool, you dry off in the sun, throw on some shorts and head to Zilker Park. 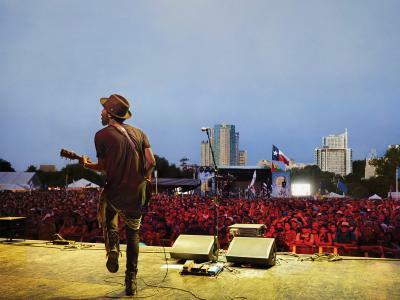 As the Live Music Capital of the World, it should come as no surprise that Austin is home to two large-scale music festivals — the Austin City Limits Music Festival and the South by Southwest Music Festival — that showcase national headliners and emerging talent from all across the country. With plenty of breakfast tacos and natural beauty around every corner, this city makes the perfect backdrop for taking it all in. Austin isn’t the only Hill Country town with a thriving music scene. For instance, The Kerrville Folk Festival has been going strong since 1972. This outdoor gathering kicks off the summer season with more than two weeks of live music, focusing specifically on singer-songwriters. About 30,000 attendees descend upon the 20-acre grounds of Quiet Valley Ranch every year to catch performances by established musicians and newcomers alike. And fans of American roots music swarm to the Old Settler’s Music Festival each April in the town of Dale, near Lockhart. There, the festival has found its private home on 145 scenic acres. Attendees camp out over the four-day event to hear their favorite acts, and jam around campfires in the evening. For a more intimate vibe, country music aficionados regularly make pilgrimages to the tiny town of Luckenbach, made famous by a 1977 Waylon Jennings song. The local dance hall is the perfect place to go boot scootin’ on weekends, when acclaimed musicians take the stage, and anyone is welcome to join in the “picker circle” that congregates at picnic tables under the live oaks on weekday afternoons. Gruene Hall is another Hill Country classic dating back at least a century. With its claim to fame as the oldest dance hall in Texas, it’s a must-see for music enthusiasts looking to pay homage to the local greats. For some real Texas country sound tinged with punk, head to the Hall in the summer months for their recurring Two Ton Tuesday show, featuring rockabilly band Two Tons of Steel. 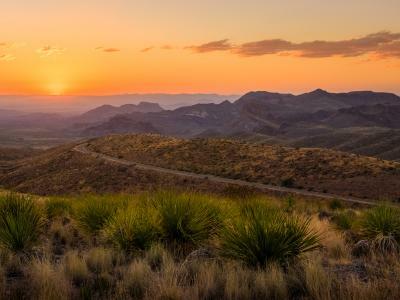 A weekend in the Hill Country is a perfect escape for a musical tourist. Rolling hills, spring-fed watering holes and clear blue skies will put you at ease even as you brave the crowds. 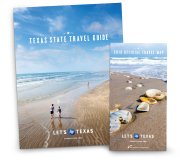 And whether you go big with a national festival or go to Luckenbach for campfire pickin’, you’ll be in for the musical experience of a lifetime.